Padmaavat Fourth Weekend Box Office Collection. Huge Jump on Sunday. Crosses 500 crore Worldwide. Padmaavat has registered a huge jump on 4th Sunday (25th day) at box office. Growth from 4th Saturday is approx 35%. This is terrific. 4th Saturday already had a huge jump of around 70% from 4th Friday. Hence, such jump on Sunday is even spectacular. Padmaavat has added an approx 4 crore nett on 4th Sunday as per estimates. Thus, film total business at the end of 4th weekend is approx 276.5 crore nett. Film had already added around 8.75 crore nett in 4th weekend. 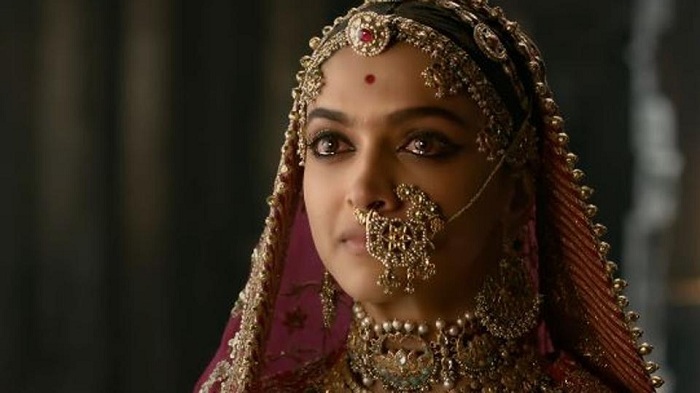 Padmaavat is all set to touch 280 crore nett by the end of 4th week. 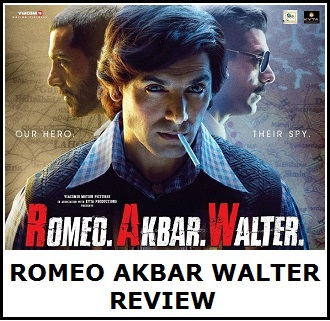 Film will most certainly touch 285 crore nett in its theatrical run in India. It can go even higher towards 287-288 crore nett mark. This is outstanding considering film release was banned in few states. 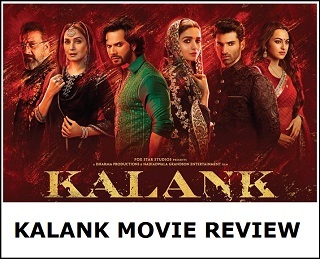 Overall, film is one of the biggest all time grosser and a big SUPER HIT at box office despite carrying massive production cost. Also, Padmaavat has crossed magical 500 crore worldwide to join elite list of films such as Dangal, Secret Superstar, PK, Bajrangi Bhaijaan, Sultan, Tiger Zinda Hai and Dhoom 3. This is simply staggering and first non Aamir Khan and non Salman Khan film to achieve this feat. Weekend 4 -> 8.25 crore nett (est). Worldwide -> INR 518.5 crore gross approx. This was my second time attending an event at this place, and was my first business event here (the other event was a charity show). Everything at San Francisco event venues was perfect, the drinks and food was amazing. Even the coffee was wonderful.